What differentiates a policy cancellation from a non-renewal? Once you have secured auto insurance in East Elmhurst, New York, you may assume that you will have coverage forever. However, this isn’t always the case. There are certain situations that will result in you losing your car coverage. Generally, your coverage can be disrupted by two main things: a policy cancellation and a policy non-renewal. Here’s what you need to know about each coverage-loss scenario. An insurer can cancel a policy anytime during your coverage term, so long as they give prior notice. However, a cancellation can only take place if you have violated the terms specifically laid out in your policy. Generally, policy cancellations occur when you have failed to pay your premiums, have had your license suspended or revoked, or have committed insurance fraud. If your policy has been cancelled, then you might have trouble securing a new policy at an affordable rate because other insurers will deem you risky to insure. Unlike a cancellation which can occur at any time during a coverage period, a policy non-renewal takes place when your coverage expires. Additionally, a non-renewal can come from your insurer or from you. If your insurer decides not to renew your policy, they must give you prior notice and an explanation for why they are dropping your policy. 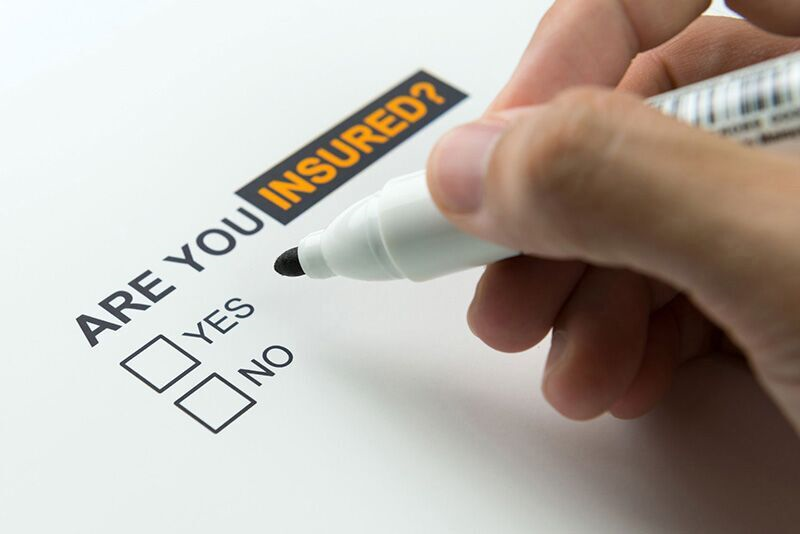 An insurer might not renew your policy because they are no longer offering that type of insurance or because you have proven yourself too high-risk to continue insuring. Please note that non-renewals do not necessarily mean that you will be charged a higher premium at another insurance company. This is what you need to know about car insurance cancellations and non-renewals. Do you have additional questions about your auto insurance in East Elmhurst, New York? If so, then contact the experts at 01 Insurance. Our dedicated team is eager to assist you with all your coverage needs today. How is the Cost of Your Auto Damage Calculated?